June 2016 Debut of the Month. 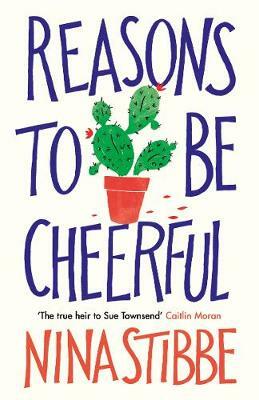 A thought-provoking and wittily pointed debut, about the life and loves of the Plumb family. There are four siblings at the centre of this novel, Leo causes uproar when a chunk of their common nest egg is syphoned off for him. 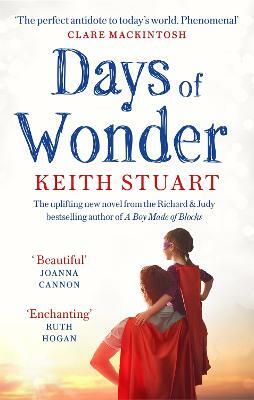 A tale of love, hate and everything inbetween, complicated layers are peeled away, revealing a family in turmoil. There were times I almost felt as though I was eavesdropping, hearing a particularly juicy piece of gossip, could it possibly be true! The tale occasionally slips and slides away from the siblings, to other characters, the links combine to create moments of stillness and thought, or expose and cause mayhem. Cynthia D’Aprix Sweeney writes with eloquence, she has a beautifully light touch as she captures moods and feelings and sets them free in your mind, to flicker and provoke. ‘The Nest’ is a gorgeously expressive and captivating read and I highly recommend making room for it on your bookshelf. 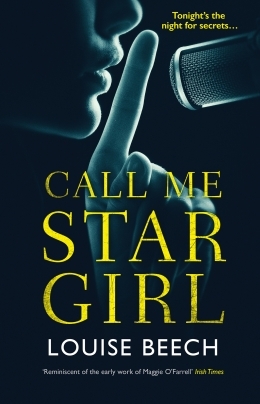 When Leo Plumb drives off drunk from a party in a sports car with a nineteen-year-old waitress in tow, to the moral and legal fallout must be added the horrible inconvenience to his brother and sisters. Leo's rehab costs have severely depleted 'the nest' - the family's joint trust fund that would have cut them loose from their myriad financial issues. For Melody, a suburban wife and mother, it was to cover both an unwieldy mortgage and her daughters' college tuition. 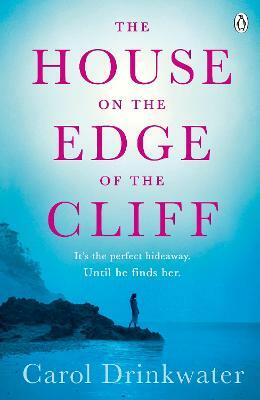 Antiques dealer Jack has secretly borrowed against the beach cottage he shares with his husband. And Beatrice, a once-promising short story writer, can't seem to finish her overdue novel. Brought together as never before, the Plumb siblings must grapple with old resentments, present-day truths, and the significant emotional and financial toll of the accident, as well as finally acknowledging the choices they have made in their own lives. 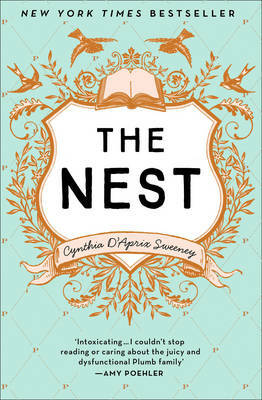 Ferociously astute, warm and funny, The Nest is a brilliant debut chronicling the hilarity and savagery of family life.